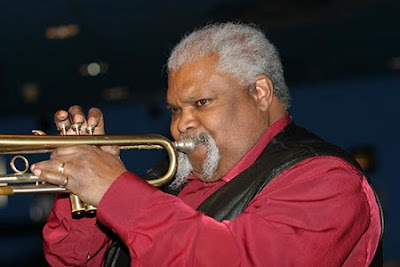 Join us for an exciting musical evening on Tuesday evening, March 6 when Trumpet Great Ted Curson brings his dynamic ensemble to the John Birks Gillespie Auditorium in the New York City Baha'i Center at 53 East 11th Street (between University Place & Broadway). This evening Ted Curson’s ensemble features Ted Curson on Trumpet, Michael Cochrane on Piano, Bruce Cox on Drums, Calvin Hill on Bass, and Paul Abler on Guitar. 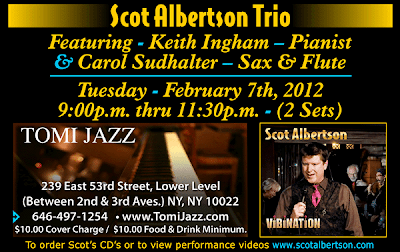 There will be 2 shows at 8:00 and 9:30 p.m. 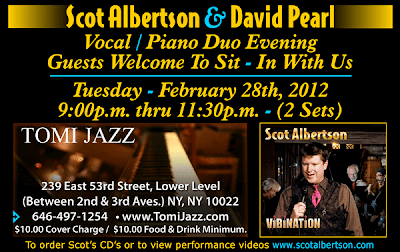 Please call 212-222-5159 for reservations and information. An outstanding and flexible trumpeter, Ted Curson is well-known for his work with Charles Mingus’ quartet (which also included Eric Dolphy and Dannie Richmond). 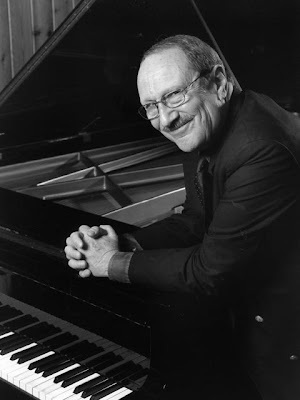 He studied at Granoff Musical Conservatory; moved to New York in 1956; played in New York with Mal Waldron, Red Garland, and Philly Joe Jones; and recorded with Cecil Taylor (1961). After the 1959-60 Mingus association (which resulted in some classic recordings), Curson co-led a quintet with Bill Barron (1960-65), played with Max Roach, and led his own groups. He spent time from the late ‘60s on in Europe (particularly Denmark) and then returned to the US in 1976. Ted Curson has led sessions for Old Town (1961), Prestige, Fontana, Atlantic, Arista, Inner City, Interplay, Chiaroscuro, and several European labels. A dogmatic approach to playing one’s own way that has marked the work of his mentors - Mingus, Miles, Dolphy and Cecil - is what defines Curson’s incredibly difficult to pinpoint approach, one that seems to hit every adjective in the book while harping on none. At present he has over 20 solo albums to his credit. He is sought after as a music instructor and is in demand for jazz clinics and concerts at universities and music schools throughout the world. Pre-Sale VIP offers will be available for these shows! Bria Valente's new single, "2 Nite," produced by Prince, comes out today! Purple Music proudly announces the release of a new club anthem: "2NITE" by Bria Valente. Produced by PRINCE! BRIA VALENTE (born Brenda Fuentes) is an American singer based in Minneapolis. She released her debut album, ELIXER as part of a three-album set with Prince's LOtUSFLOW3R and MPLSoUND in 2009, which debuted at #2 on the top Billboard albums chart. She first met Prince at the age of 17 at Paisley Park Studios while working with keyboardist Morris Hayes and later began her association with Prince, contributing vocals to his 2007 album "Planet Earth." In 2009 she recorded the Elixer album, singing lead vocals with Prince on guitar and Morris Hayes providing beats. 2NITE comes out today, Feb 23, on vinyl, CD-single and picture disc formats featuring brand new club mixes by Jamie Lewis (Purple Music) & David Alexander (Icon Collective). Turn up the heat with NJPAC's Cheza! Festival of African Music, February 24th and 25th! Get your weekend jumpin' with the Afropop Dance Party, Friday, February 24th at 7:30. Party with DJ Segue Segue, creator of 91.5 FM’s Afropop Worldwide, spinning everything from old-school Afropop to the fresh new beats of today. Cash bar and refreshments available. Then, feel the energy when South African, multi-instrumentalist Hugh Masekela graces the hottest stage in Newark. Rolling Stone calls him, "One of the most thrilling live performers around.” Experience the best of world music fusion, Saturday, February 25th at 7:30. Fresh off the release his newest CD, "Jabulani," South African trumpet and vocal superstar Hugh Masekela headlines the inaugural Alternate Routes Cheza! 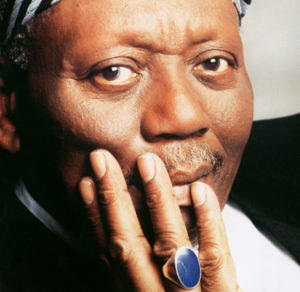 Festival of African Music at NJPAC February 24-25. An Afropop Dance Party featuring Sean Barlow (aka DJ Prince Segue Segue) spinning sounds from across the African continent kicks off the festival. On Saturday, February 25, 2012 at 7:30pm, South African superstar Hugh Masekela brings his mix of jazz and pop to R&B, disco and Afro-Pop to the Arts Center’s intimate Victoria Theater. The festival begins on Friday, February 24 at 7:30pm when DJ Prince Segue Segue (aka Sean Barlow), the creator of the nationally syndicated radio program Afropop Worldwide, spins old-school Afro-Pop—rumba, soukous, salsa, samba, Afrobeat, chimurenga, juju, Manding swing and mbalax—as well as some of the new generation of dance favorites like coupé décolé, kuduro, baile funk. Hugh Masekela first picked up the trumpet in 1954. His music reflects his upbringing as a boy in Witbank, South Africa combined with his interest in the sounds created by African America musical pioneers such as Duke Ellington, Horace Silver, Ma Rainey and many others. Masekela was inspired to hone his trumpeting talent by Kirk Douglas’ portrayal of American jazz trumpeter Bix Beiderbeck in the film “Young Man With A Horn.” After leaving South Africa during Apartheid, Masekela, with help from Miriam Makeba and Harry Belafonte, began recording. Masekela has performed across the world, toured with Paul Simon, conceived a Broadway Musical (“Sarafina”), created the Botswana International School of Music, and has recorded dozens of albums. At the end of January, Masekela released "Jubulani," his new CD, as part of the Listen 2 Africa Series from Listen 2 Entertainment Group. Sometimes wise, sometimes comical, oftentimes both, the 11-song set includes many traditional songs that date back several generations in South African wedding tradition. And Verve released "Hugh! The Best of Hugh Masekela," a compilation produced by Germany's top trumpeter Till Bronner. DJ Prince Segue Segue (Sean Barlow) is the creator and producer of public radio's "Afropop Worldwide," the first nationally syndicated program in the US devoted to world music, and www.afropop.org. Hosted by Georges Collinet from Cameroon, the program reaches listeners throughout the US, Africa and Europe. He consults for numerous festivals, educators, film-makers, and venues. * For special performance on sales, hours may vary. New Jersey Performing Arts Center (NJPAC), located in downtown Newark, New Jersey, is the sixth largest performing arts center in the United States. As New Jersey’s Town Square, NJPAC brings diverse communities together, providing access to all and showcasing the State’s and the world’s best artists while acting as a leading catalyst in the revitalization of its home city. Through its extensive Arts Education programs, NJPAC is shaping the next generation of artists and arts enthusiasts. NJPAC has attracted over 6 million visitors (more than one million children) since opening its doors in 1997, and nurtures meaningful and lasting relationships with each of its constituents. Visit www.njpac.org for more information. Iceland's First Lady of Jazz, Miss Anna Mjoll -- one of the top singers in the current jazz scene -- plays another near-guaranteed sellout at Herb Alpert's Vibrato in Bel-Air Friday, February 24th, 2012 at 9PM. 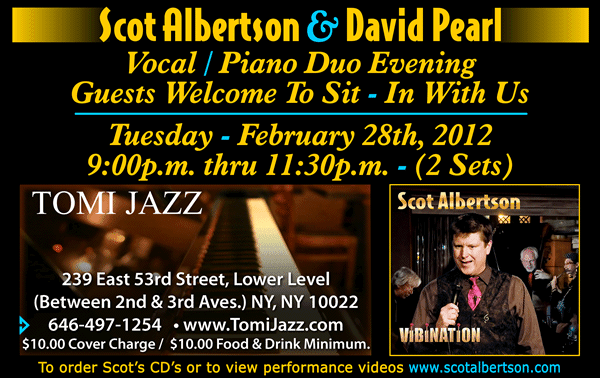 As usual, with the always impeccable Pat Senatore Trio, but this time presenting another dear friend of mine, trumpet master Lew Soloff, as her very special guest. February 24th 2012 - 9 PM. “Do yourself a favor and catch her now, at an intimate small club, before she breaks out into larger venues." —Charles Andrews, Music Forums Moderator, HomeTheaterSpot.com Lew Soloff, a true virtuoso musician, is likely best known in the USA for his work with Blood, Sweat & Tears and as a first-call session player. But, in Japan, the man is almost a pop star, due to countless tours promoting dozens of albums (and videos) he recorded as the main soloist of the Manhattan Jazz Quintet as well as with another ensemble led by arranger David Matthews, the Manhattan Jazz Orchestra. Not to mention his own CDs as a leader. Below is a special opportunity that we wanted to give you a heads up about. Just got the word about this project today, and they need the music by 9:30 AM (PST) TOMORROW, Wednesday, February 22nd, 2012. You can find this listing under the Film/TV/Video Games (Film & TV) genre in the Submit Music section of your TAXImusic.com hosting site. The instrumentation, atmosphere, and mood of "Hey Sparrow" works very well - but the tempo is too slow for this particular scene. NIKO AND THE VELVET UNDERGROUND also came up as a possible stylistic reference for this spot - but they DO NOT want a slow song. The director likes the juxtaposition of singing happy words with a melody and tone that doesn't sound that happy. As always- DO NOT copy or rip-off the referenced artists. You must own or control 100% of your composition and master recording. This is DIRECT to the Music Supervisor, so you will KEEP 100% of the income -- NO Publisher Splits! All submissions will be screened by a person hand picked by the music supervisor, on a YES/NO BASIS ONLY. Produced by Enoch Smith Jr.
Pianist/composer Enoch Smith Jr. has taken his own unconventional path to a rising career in music, the latest chapter of which is the release of his CD "Misfits." The new disc, on Smith's label Music4MyPeople Entertainment, is an engaging follow-up to his 2010 debut "Church Boy." "Misfits" boasts eight originals by the Rochester, NY native, including "Wise Man," inspired by Ellis Marsalis; the instrumental "She Moves Me," written for his wife Gabriella; and "I Want You," composed for the 2007 independent film of the same title. 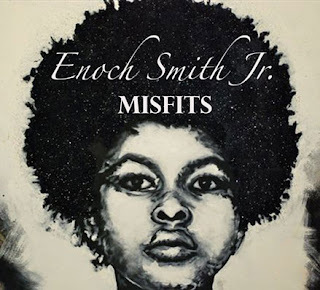 The opening "A Misfits Theme" -- which contains the lyric "Misfit, misfit, misfit/You will never fit in/Nonconformist creature of peculiar inclination" -- draws on the feeling Smith had when he first attended Berklee College of Music. A self-taught musician with extensive experience as a church pianist, Smith auditioned for admission to the school at the suggestion of his high school choir director and was accepted on the spot. At the time, however, he clearly needed to upgrade his formal musical skills. 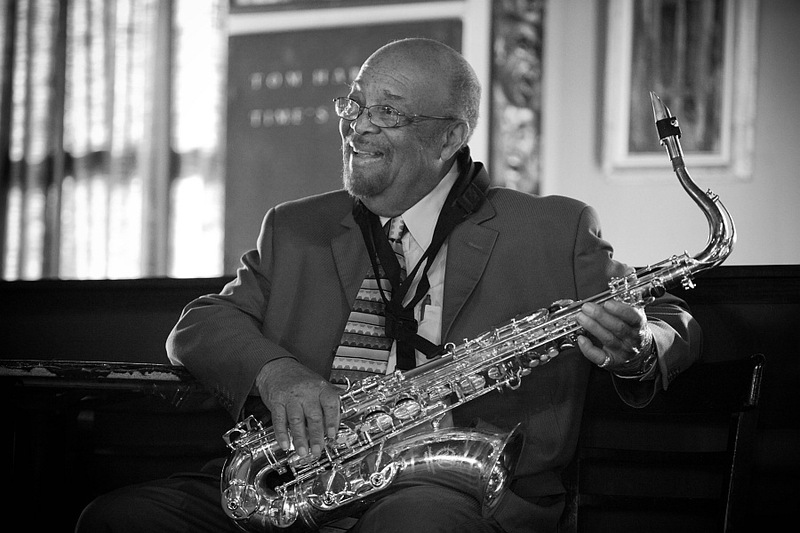 His years at Berklee were "amazing and intimidating and exciting," says Smith, who possesses a rich touch and profound sense of melody and groove all his own. "I definitely saw that I didn't fit into the mold." 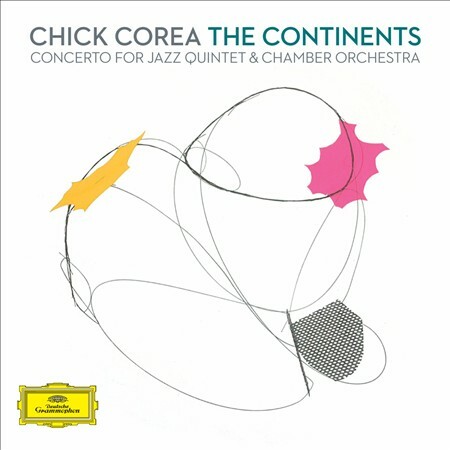 Throughout the album, Smith receives agile support from his rhythm team of bassist Noah Jackson, a former Detroiter whom he first met, and played with, at the Greenwich Village jazz club Smalls; and drummer Sangmin Lee, a Seoul, South Korea-born Berklee colleague who, when not playing jazz in the U.S., tours with Korean pop superstar Rain. 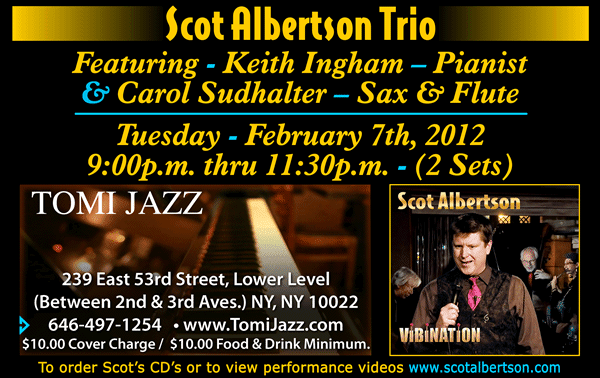 The ringing alto tones of Sarah Elizabeth Charles are featured on six tracks. Saunders Sermons (formerly with Maxwell and currently with the Susan Tedeschi-Derek Trucks Band) sings on two selections, Mavis Poole on one ("I Won't Complain," Smith's arrangement of the classic 1990 recording by the late Rev. Paul Jones). Misfits' other non-originals include the jaunty run through Duke Ellington's hit "Caravan" (here credited only to Duke's trombonist Juan Tizol); and Paul McCartney's "Blackbird," penned as a salute to the Civil Rights Movement. 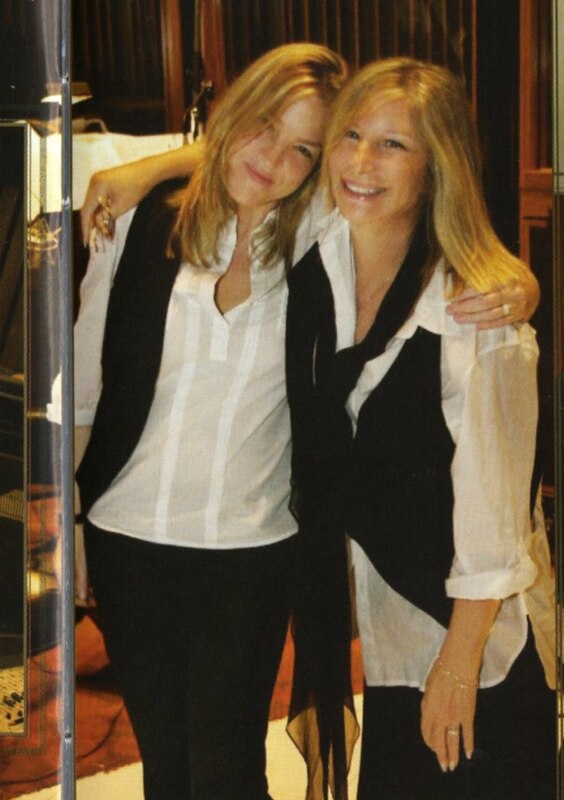 "I've always loved the Beatles," Smith reflects. "I always loved the way they arranged music, the vocals, and some of the unorthodox recording techniques. And 'Blackbird' is a song that goes with the Misfits theme. It talks about being free and breaking out of the box and not being chained with the structure you're presented with." Enoch Smith Jr., 33, is a true "church boy" who was raised in Rochester in the Church of God by Faith, a Pentecostal denomination, where he began singing at age 3 in the children's choir. He later played drums for services, then got a chance to sub for the regular pianist, making his way through trial and error. "Growing up and playing mostly in church, you get a whole different side of what music is all about," he says. "For me, it was always more of a spiritual connection than a connection of the head." Smith continues playing piano in two churches, serving as music director for the Calvary Baptist Church in Paterson, New Jersey, and United Palace Cathedral, in the Washington Heights section of Manhattan, a large church founded by the late "Reverend Ike." In addition to his musical pursuits, Smith works as an aide to New Jersey Assemblywoman Elease Evans, for whom he writes, reviews, and researches legislation and meets with her Paterson-area constituents. Law was his original career choice, and he'd done several internships at Rochester law firms while still in high school. Then came that life-altering Berklee audition. Although Oscar Peterson is his favorite pianist, he has a special fondness for Bobby Timmons, whose soulful music "encouraged me that you can go down this road and be successful with the skills you have," says Smith. "Of course, you'll grow, but you've already got what you need. Just own it." Katie Thiroux, born February 3, 1988, and raised in Los Angeles, California, is a bassist and vocalist of outstanding talent and determination. 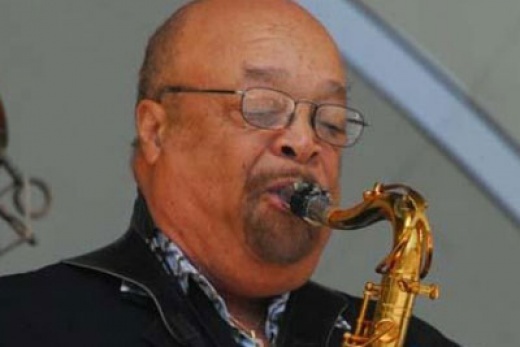 In early 2009, Thiroux joined Terri Lyne Carrington at the Munster Jazz Festival. Shortly after the performance in Germany, they formed a trio with Dr. Billy Taylor for a special performance in Boston, Massachusetts. 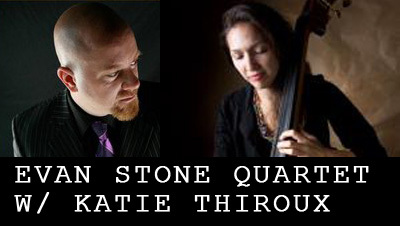 Most recently Katie and her trio performed at the 2010 Rochester International Jazz Festival. 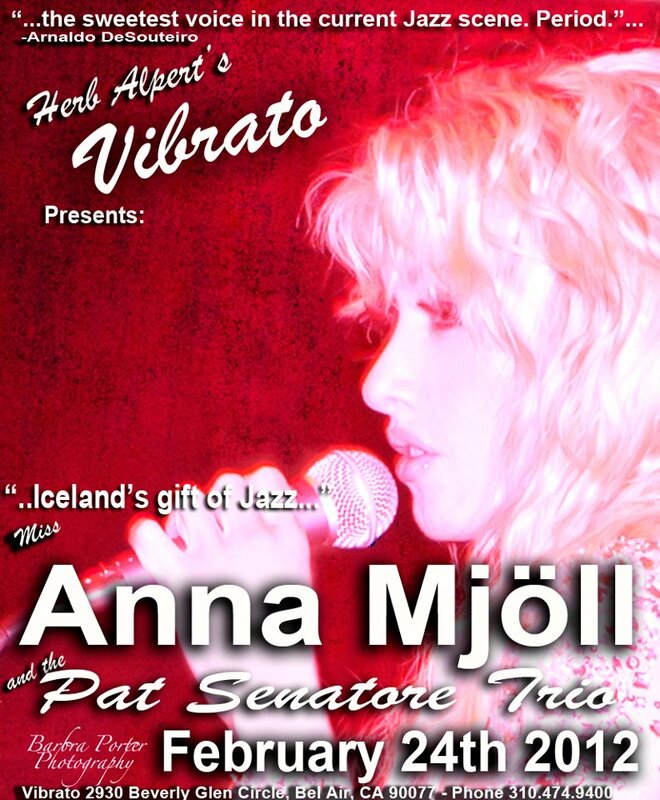 Other notable performances include club venues such as Catalina's, Regattabar, The Kitano, The Lighthouse, and festivals such as The Monterey Jazz Festival (Berklee Monterey Quartet), Beantown Jazz Festival, San Miguel Allende International Jazz Festival (Mexico), Quito International Jazz Festival (Ecuador), Punta de Este International Jazz Festival (Uruguay), Newport Beach Jazz Festival and the Sweet & Hot Jazz Festival. Katie is a rising force in today's jazz scene. 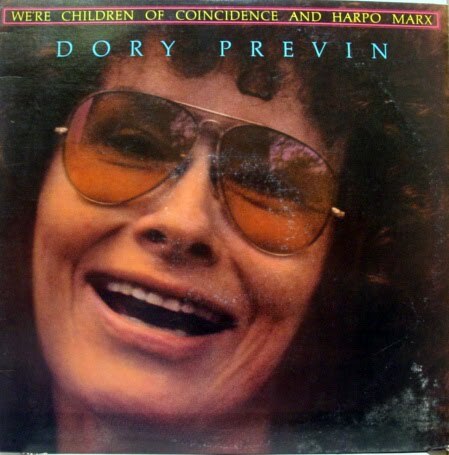 Vinyl of the Day - "Dory Previn: We're Children of Coincidence and Harpo Marx"
Dory Previn, the lyricist for three Oscar-nominated songs who as a composer and performer mined her difficult childhood, bouts of mental illness and a very public divorce to create a potent and influential personal songbook, died on Tuesday at her home in Southfield, Mass. She was 86. Her death was confirmed by her husband, Joby Baker. Ms. Previn rose to prominence as a singer-songwriter with a substantial cult following in the early 1970s and she enriched a period in pop music history that also saw the emergence of Joni Mitchell, Carole King and Laura Nyro. She never became as widely known as they were (though she did record a live double album at Carnegie Hall), partly because her voice was never as big as theirs, but also because her lyrics -- frank and dark, even when tinged with humor, and often wincingly confessional -- were not the stuff of pop radio. They were, however, clear antecedents of the work of later balladeers like Sinead O'Connor and Suzanne Vega. Unusually for a pop singer of the day, Ms. Previn's background was in neither folk nor rock. 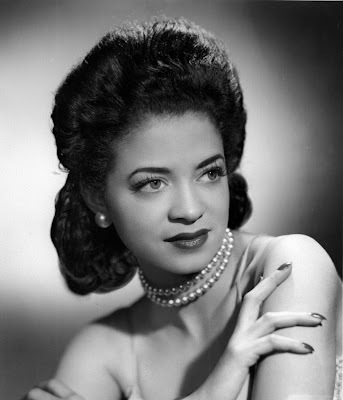 Her early success came in Hollywood, writing songs for the movies, generally as a lyricist working with her husband, Andre Previn, who later earned fame as a classical composer and conductor. The halting, almost stammering progression of laments, Ms. Previn later said, came from her own experience of relying on pills. The episode, as awful as it was, proved to be a turning point in her life and career. 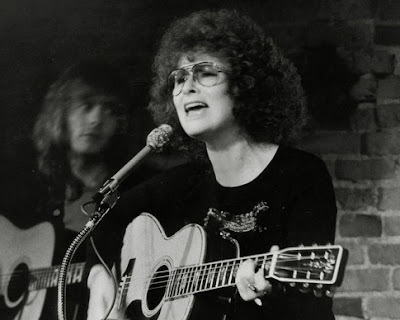 Her first album afterward, "On My Way to Where" (1970) -- the title was a reference to the airplane debacle -- included perhaps her most famous song, "Beware of Young Girls," about Ms. Farrow, and received polarized reviews. On her second, "Mythical Kings and Iguanas" (1971), many critics noticed a growing vocal confidence. Her third, "Reflections in a Mud Puddle/Taps Tremors and Time Steps" (1971), included a pained report of and reflection on her father's death, and drew praise from the New York Times music critic Don Heckman. 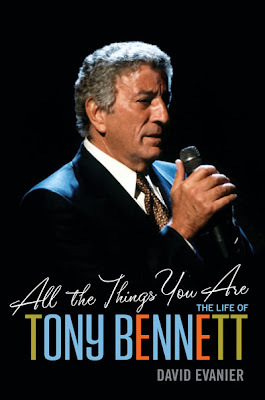 "Ms. Previn is no great singer, her guitar playing is only adequate, and her melodies sometimes have an uncomfortable tendency to move in too-familiar directions," he wrote. "But her message is stated so brilliantly in her lyrics, and the tales she has to tell are so important, that they make occasional musical inadequacies fade away." Dorothy Veronica Langan was born in New Jersey -- sources differ on the town, Rahway or Woodbridge -- on Oct. 22, 1925, and she grew up in Woodbridge. Her father, Michael, was a laborer and a frustrated musician who pushed her toward music and dance. He had also been deranged, Ms. Previn wrote in a 1976 memoir, by his service in World War I. He had been gassed, she wrote, and he was convinced the gassing had made him sterile; therefore she could not be his daughter. For a while he locked himself in the attic. Ms. Previn left home as a teenager and worked in summer stock and in commercials and sang in small clubs, writing new verses to popular songs. Her work came to the attention of Arthur Freed, the producer of MGM movie musicals like "An American in Paris" and "Singin' in the Rain," who hired her for MGM, where she met Mr. Previn. They married in 1959. She had been married and divorced previously. 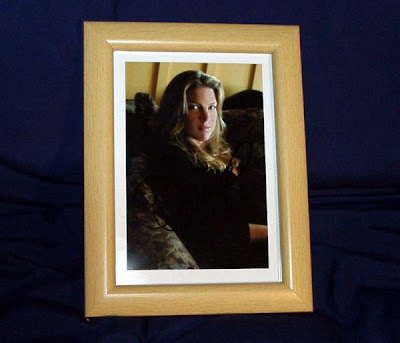 In addition to her husband, Mr. Baker, a painter whom she met in the 1970s and married in 1986, she is survived by three stepchildren, Michele Wayland, Fredricka Baker and Scott Zimmerman, and six step-grandchildren. In the 1980s, Ms. Previn and Mr. Previn reconciled as friends, and she came to loathe the fact that she was best known for their breakup. But the pain and grief were the foundation of her art. In the hospital after her breakdown, she was encouraged to write down her feelings, and they emerged as poems. "I was always afraid to write music," she said in 1970. "I wouldn't have presumed to with a musician like Andre around the house. But I play a little guitar. So I started working them out on the guitar, thinking I could interest some singer in recording them and that's how all these songs were born." Since releasing their widely acclaimed debut CD "manifest deNsity" (MJR028) in 2009, Seattle’s Moraine has quickly built a reputation as one of the most electrifying and original instrumental rock bands anywhere -- winning over listeners across the globe with its unique amalgam of art rock, forward-thinking jazz, world music, and more. The band ups the ante with its highly-anticipated new release, "Metamorphic Rock: Live at NEARfest." Captured in peak form at NEARfest 2010, Moraine wowed listeners with their inventive compositions, formidable musicianship, and tightly meshed interplay. 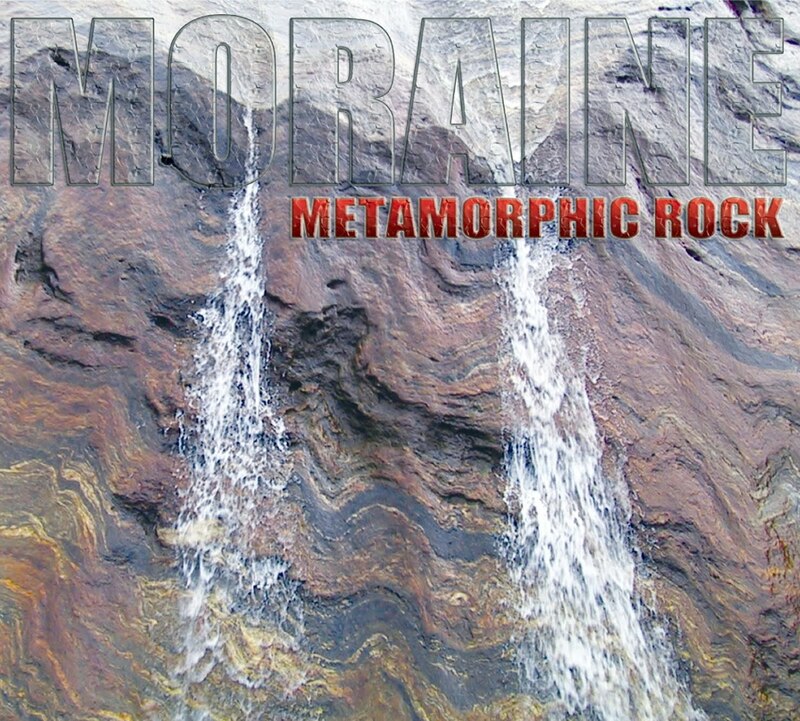 Documenting a major advance in the group’s evolution from its chamber-rock origins toward a more forceful and dynamic sound, Metamorphic Rock consists largely of new and previously-unreleased material, augmented by a number of radically retooled tunes from manifest deNsity. Having been compared to King Crimson, the Mahavishnu Orchestra, and Terje Rypdal, the group has forged its own distinct sonic identity. Whether engaging in jazz-inflected improvisation, executing intricate ensemble passages, or dishing out crushing, twisted riffs, the band displays a warmth and lyricism often lacking in avant-rock. "Metamorphic Rock" amply demonstrates that Moraine, like its geological namesake, is truly a force of nature. 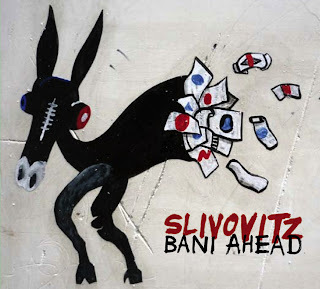 On "Bani Ahead," Slivovitz’s delectable instrumental casserole of violin, woodwinds, brass, harmonica, electric guitar, and potent rhythm section exhibits such finely-calibrated ensemble playing that the players sound like a single organism -- whether executing dizzying unison passages, engaging in ingenious dovetailing melodic counterpoint, or supporting an impassioned solo. There’s more richness of detail here than on any ten albums by the latest vaunted ‘neo-prog’ bands, with a wholly refreshing lack of attitude or affect. 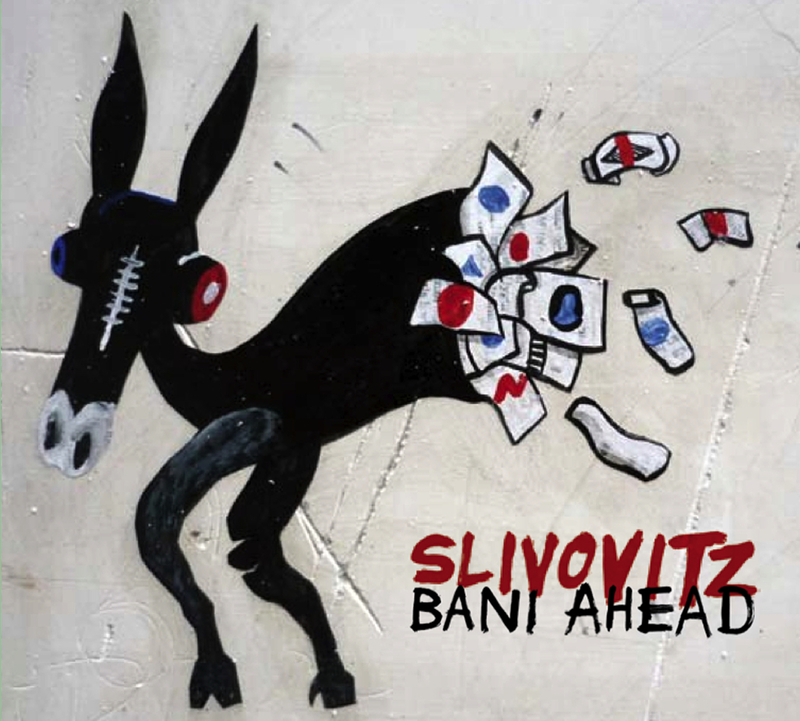 Slivovitz’s music has been likened to that of the great Frank Zappa and at times recalls the rarefied chamber-rock of RIO artists such as Henry Cow. From the opener “Egiziaca” with its odd-metered Balkan-flavored melodic figures juxtaposed against gritty overdriven guitar, to the serpentine ensemble passages of “Cleopatra Through,” to the brooding, enigmatic “Opus Focus” (written by saxophonist Pietro Santangelo), "Bani Ahead" represents a new benchmark for a band quickly cementing their reputation as one of Europe’s leading purveyors of progressive instrumental music of any kind. There's no grandstanding here: seven superbly-talented musicians ripping through a set of exhilarating originals, drawing from art-rock, jazz, European classical music, and ethnic influences. A masterful, breakthrough album.